Update: The winner of the Chex Mix Super Bowl Party Pack, chosen by random number generator, is Patrick! Thanks to all who entered!! Remember Chex Mix? I remember getting the packaged version as a snack sometimes when I was a kid, and hovering over the bowl at a holiday party if someone was kind enough to make a batch from scratch. In the interim since these childhood memories occurred, Chex Mix has not just stayed around, it has expanded, adapted, and become possibly more popular than ever. 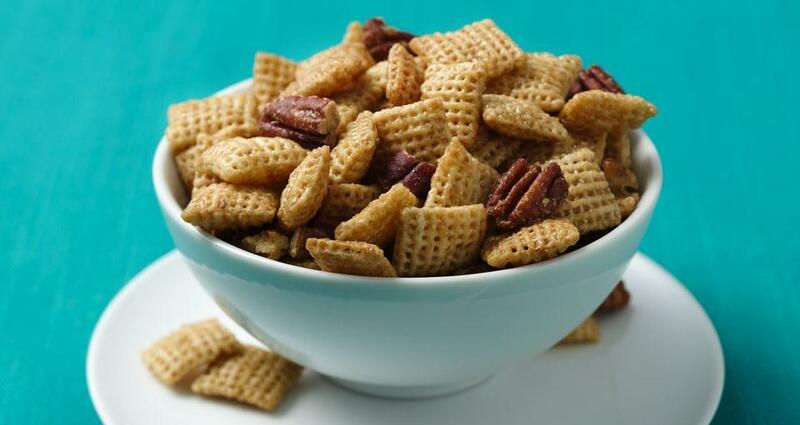 Case in point: the nearly endless recipes with accompanying beautiful photos on the Chex Mix recipe page — yum. 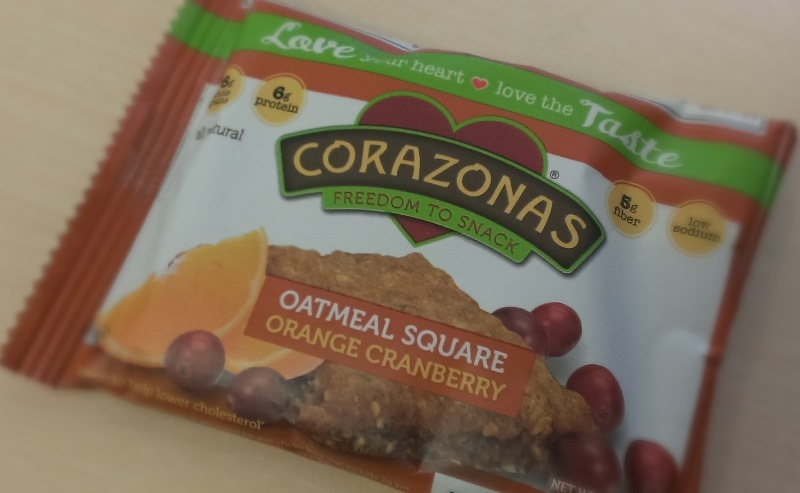 The nice people at Corazonas approached me recently about their heart-healthy, oatmeal-based snack bars. They sent me a few to try, and I have to say that I really liked them. These snack bars are similar in size to a Clif Bar, which has historically been my go-to “energy” bar-type snack (though I have more recently moved to Kind Bars). Corazonas are different: they are softer and fresher-seeming, almost like an oatmeal cookie, but not so sweet. They have a variety of flavors available: banana walnut, chocolate brownie & almonds, blueberry, cranberry flax, chocolate chip, and more — and most of them I tried were really tasty. Yes, this is a pickle of the month club. And I want it almost as badly as I want it to cost less. 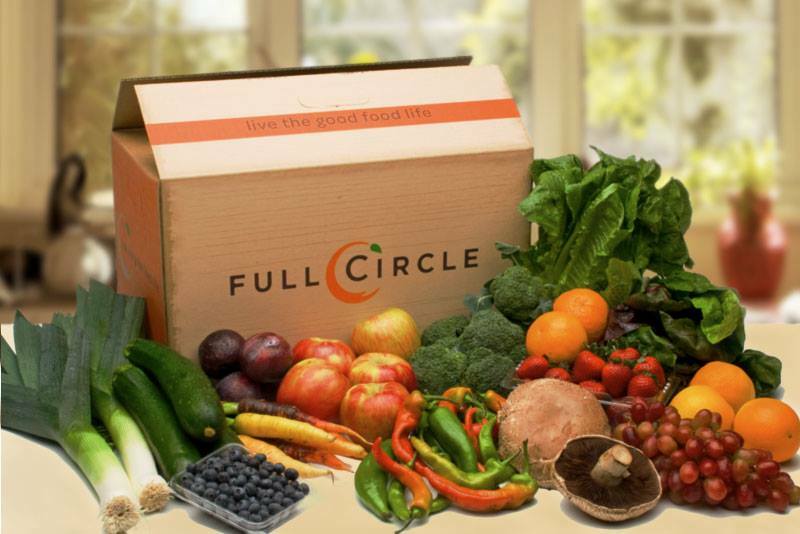 They offer 3-, 6-, 9-, or 12-month subscriptions that calc out to $57 per month for delicious, gourmet, handmade pickles to be delivered to your house. That, imho, is outrageously expensive, but I guess they’re just that delicious, gourmet, and handmade. 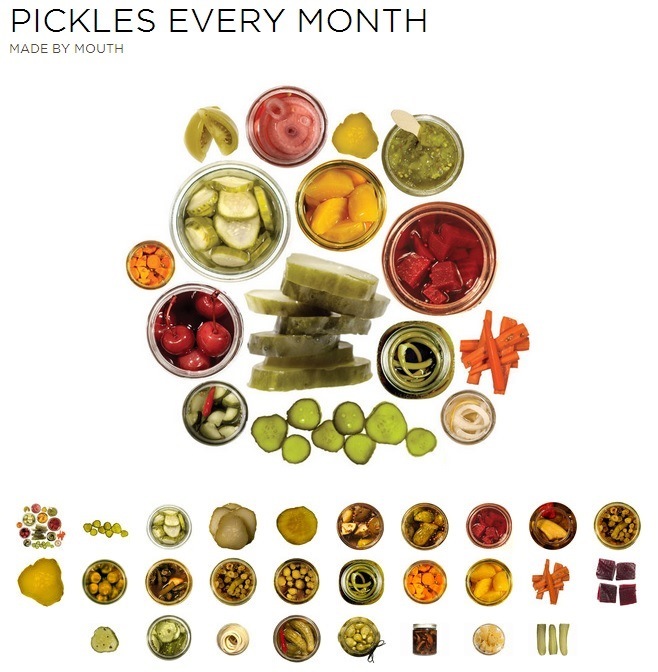 Oddly, the price per month does not decrease as you increase your subscription length — no bulk discount on pickles? Sad face. Nespresso. Have you heard of it yet? It’s like espresso, but with an “n”. It’s a Swiss brand of single-serve coffee makers that markets to high-end clientele. Starbucks has gotten on the single-serve bandwagon, but, come on, they’re not Nespresso. 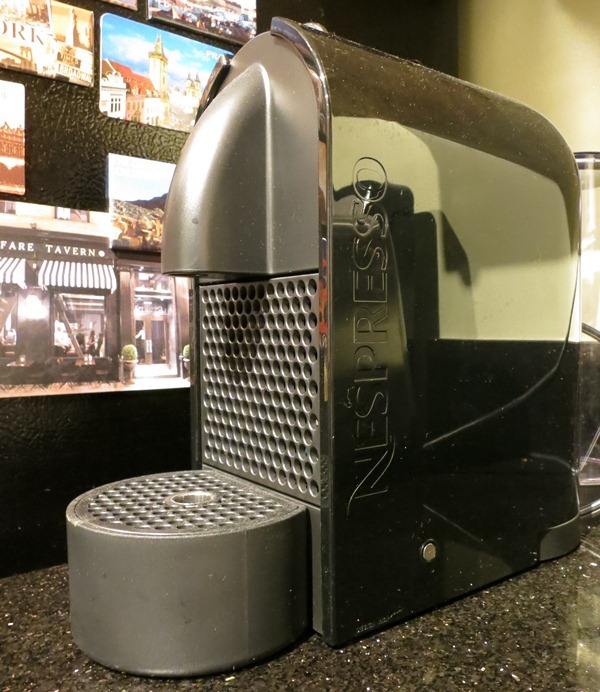 I was invited to the grand opening of Nespresso’s newest flagship boutique in Union Square in SF a few months ago. When I showed up, the place was still sorely under construction. I later found out that I was somehow not on the list when they told everyone about the cancellation of the event. I was sad. They sent me a $200 Nespresso machine and probably another $50 worth of accompanying paraphernalia. Apology accepted. So, I have a food blog. Hi, yes, this is it. Because of this, I sometimes get free stuff. Or get invited to food events. It’s kinda awesome. And while I never promise to write about any of these things, I will write about them if I particularly like them. And sometimes, you get a coupon for stuff too (see below). Rewinery is a wine delivery service in SF. They have one wine on special at any point (they seem to rotate about every week or two) and you order two bottles (typically) for $30. It is then delivered to your door by bike messenger within the hour. Or, you can specify an hour in the future (not the past, sorry) for it to be delivered if you want to order for later…. This post is not so much sponsored, really, as part of an exchange. This is new to me and I was pretty excited about it. Brendan from Easy Canvas Prints contacted me a bit ago to see if I wanted a canvas print in exchange for blogging about it. While I love this idea, I typically pass on promos because I don’t often find them relevant to my blog and don’t want to clog up the content with crap no one cares about. But Brendan knew a weakness of mine… I love canvas prints. I also love picture and photos in general. And I love ordering things online. Ok, Brendan, let’s do this. Because this was being posted on my food blog, I figured it wouldn’t be appropriate to order a canvas print of my family, a sunset, or my cat. 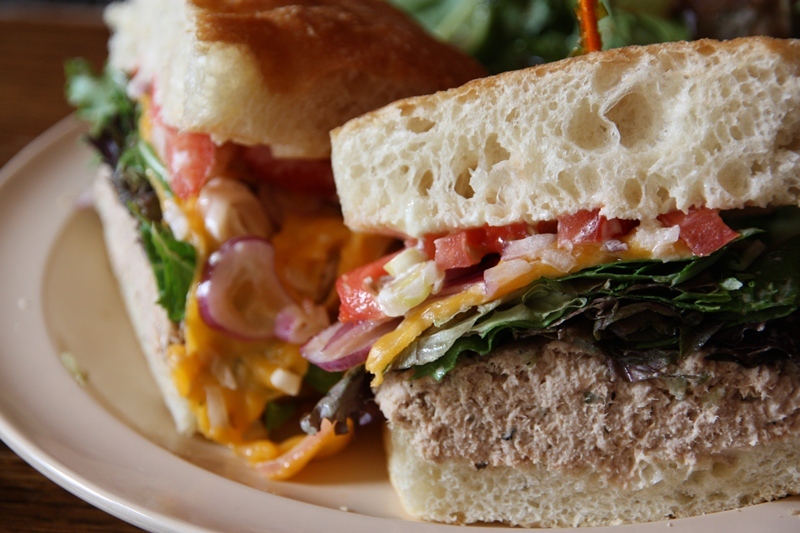 It’s really only appropriate to order a photo of food to discuss on a food blog. So, I set off perusing my multitudes of photos for one that would turn out well on a canvas.